With a new faster course, organisers are expecting even quicker times at one of England’s top 5k road races. 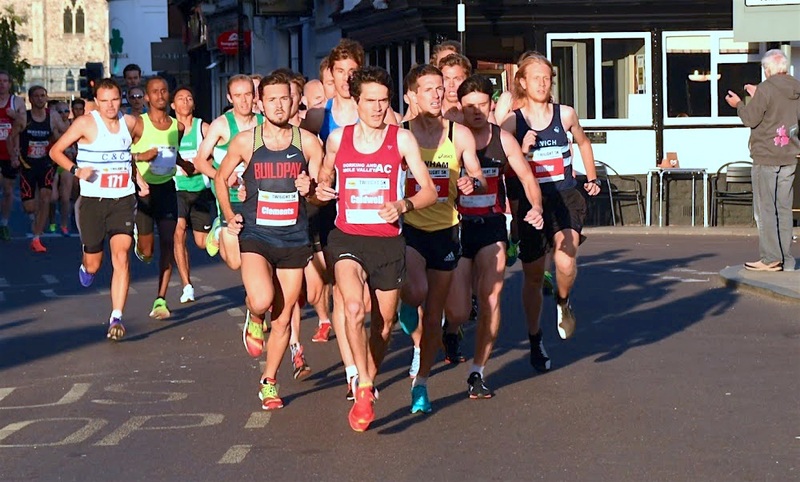 Gemma Steel and Adam Hickey are among the top entries for the 2018 Ipswich Building Society Twilight 5k road race that takes place on Saturday (May 12). 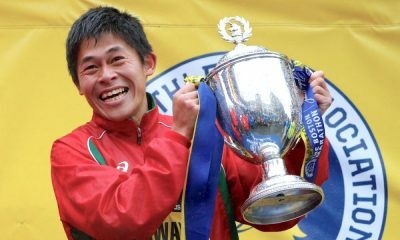 The 2017 race saw nine men break the 15-minute mark and seven women dip under 17 minutes, and the event, that is growing in reputation, has made some changes which organisers are confident will further encourage runners to achieve fast times. There is a new faster course, and in a bid to attract a higher quality field, the event moves from August to May and from a Friday to a Saturday evening. Hickey, who is the reigning English cross country champion, ran his 5k road best of 14:19 at the 2016 race. The Southend athlete has also clocked a parkrun best of 14:15, and interestingly in recent weeks has twice clocked the fastest time across the UK at the Saturday morning event. 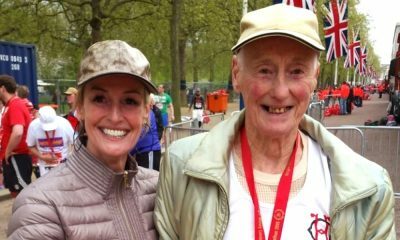 England’s recently crowned 5k champion Richard Allen will be full of confidence ahead of the Ipswich race after his superb 14:07 personal best performance at the Mid-Chesire 5k at the end of April. 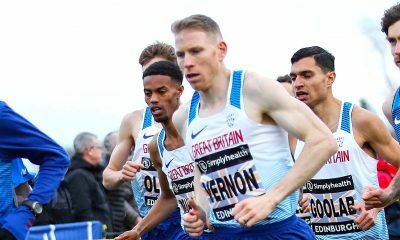 Allen’s Aldershot clubmate Adam Clarke will be another athlete to watch, as will John Beattie, Jack Gray, Nick Goolab, Alex Dunbar and Kieran Clement. Charnwood AC’s Steel was the runner-up in the women’s race last year and aim will aim to go one better on Saturday evening. The 2014 European cross country champion clocked 16:02 in 2017 and the new fast course could make all the difference to breaking her 16:00 PB from 2012. Elle Baker, fresh from a 5k best of 16:28 at the England Championships, will also fancy her chances of taking the win. 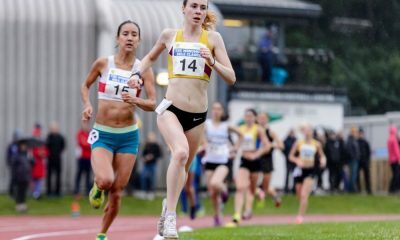 In addition, strong challenges should be expected from Commonwealth Games steeplechaser Iona Lake, who clocked an impressive 9:24 over 3k on the roads in Armagh, Faye Fullerton, Louise Small, and Charlotte Christensen, to name a few. The Ipswich Twilight 5k, in its fourth year, boasts some impressive course records with 2016 winner, Chris Thompson holding the men’s course record in 14:05 and last years ladies winner Emelia Gorecka clocking 15:40.